The Academic Staff Union of Universities has said it will not disclose when it will hold its meetings to consider the Federal Government’s offers, aimed at resolving the ongoing strike. The ASUU President, Prof. Biodun Ogunyemi, said this on Sunday while responding to our correspondent’s inquiry as to when the union would meet to examine the Federal Government’s offers and resolve the strike. The union and the Federal Government’s delegation held a 14-hour meeting on Thursday, after which they issued a communiqué, in which ASUU was asked to revert to the government within one week. 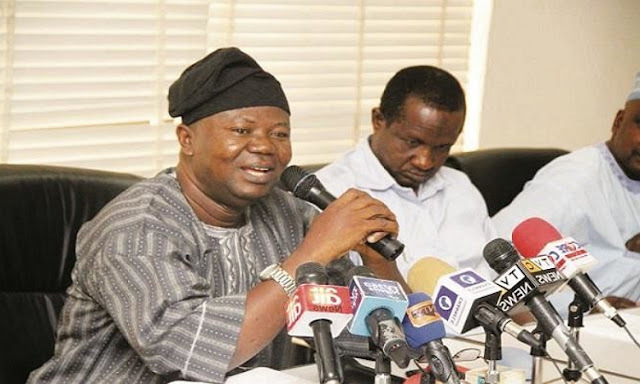 The ASUU President had on Friday said in an interview that he could not determine when the union would call off its strike until its members met to decide the next course of action. This is also as the National Association of Nigerian Students on Saturday promised to meet the ASUU executives and consider the government’s offers with a view to ending the strike. The NANS spokesperson, Bestman Okereafor, had said this in a statement released in Enugu State.